Speaking at the Submarine Institute of Australia's 8th Biennial Conference, Rear Admiral Greg Sammut, RAN, set about dispelling many of the myths surrounding the Future Submarine Project. With a project of this magnitude ($50 billion) and a brand new design, naturally there will be speculation and controversy about the eventual roll out of the 12 submarines. We say a "brand new design", however, the original designs (Shortfin Barracuda) are for a nuclear powered submarine. Australia has opted for a conventional power system on the new fleet. This conventional system inside a nuclear boat has never been done before and has sparked plenty of talk whenever industry meets. "There is no plan to build a SSN fleet," says Sammut. "Nor was this ever contemplated as part of the Competitive Evaluation Process (CEP). "The ANAO audit underway will confirm this, and many other facts." 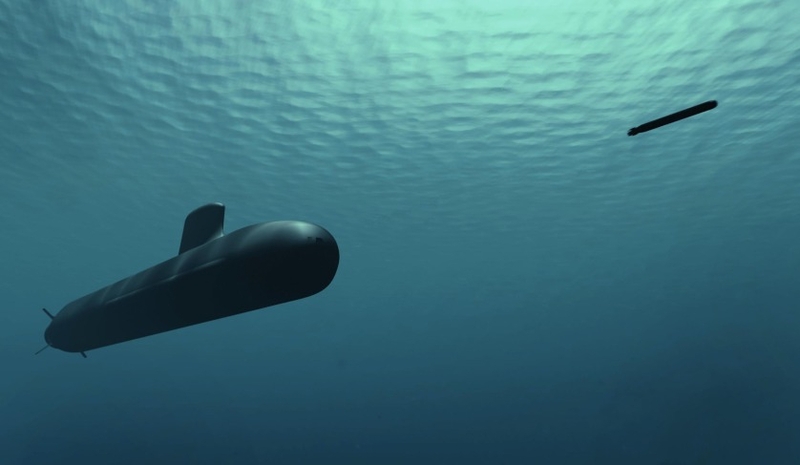 One of the most talked about points of conjecture about the fleet moving away from conventional to nuclear is the tactical advantages an SSN submarine would offer. Again, Sammut set the record straight by talking about the specific design requirements of the FSP: the range and endurance had to be similar to Collins, the stealth and sensor performance superior to Collins and it had to include upgraded versions of AN/BYG-1 combat system and Mk 48 Mod 7 heavyweight torpedo. Sammut also cleared the air about costs, modified MOTS and the possibility of an air-independent propulsion system. • Support to special operations. – Agreements reflected in a Deed of Commitment signed on 20 July 2016. – Signed on 30 September 2016. • Selection of Lockheed Martin Australia as the preferred Combat System Integrator. – Agreements reflected in a Deed of Commitment signed on 7 November 2016. • Finalising first contract with Lockheed Martin Australia.